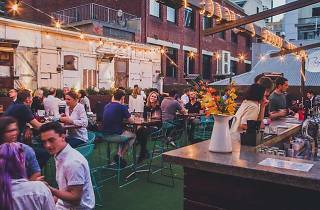 Wrap up the weekend at this rooftop beer tasting from Blue Moon. 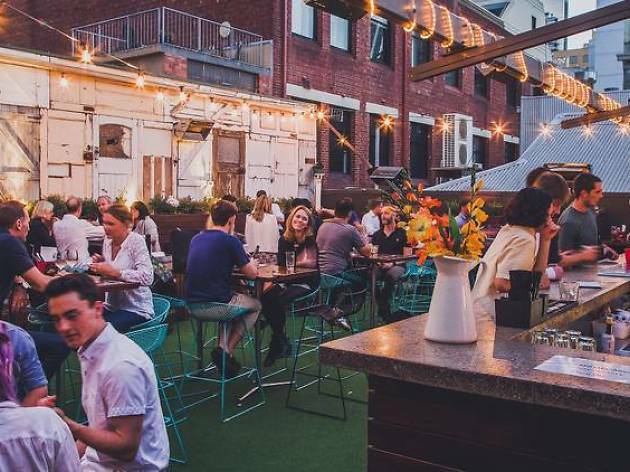 Originally brewed in Denver Colorado, the American beer will be coming to Melbourne's own Campari House Rooftop for an afternoon of brews with a picturesque skyline backdrop. You'll get to try Blue Moon Brewing's Belgian White Ale and limited release selections while enjoying a relaxed soundtrack of live music from the Emerald City Duo. Limited edition Blue Moon varieties have been shipped in from the US for you to try, and you'll receive two hours of complimentary tastings and canapés. There will also be a live art installation to enhance the experience. So get your mates together and head down to this free beer tasting Sunday session. Admission is free but you must book ahead to ensure entry.